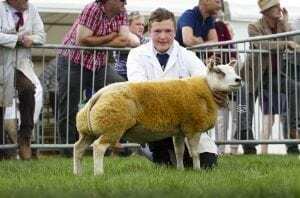 Matthew is relishing the thought of making his first visit to the Beltex English National held at the Royal Three Counties. 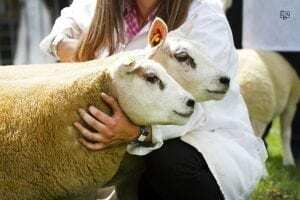 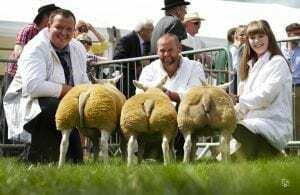 Breeders can be sure of receiving a thorough inspection of their sheep from an extremely knowledgeable and successful Irish breeder. Matt farms with his father at Shanra, Kinawley, Enniskillen, Co Fermanagh. He will be looking for traditional Beltex, with a modern twist an abundance of style and character and excellent conformation. 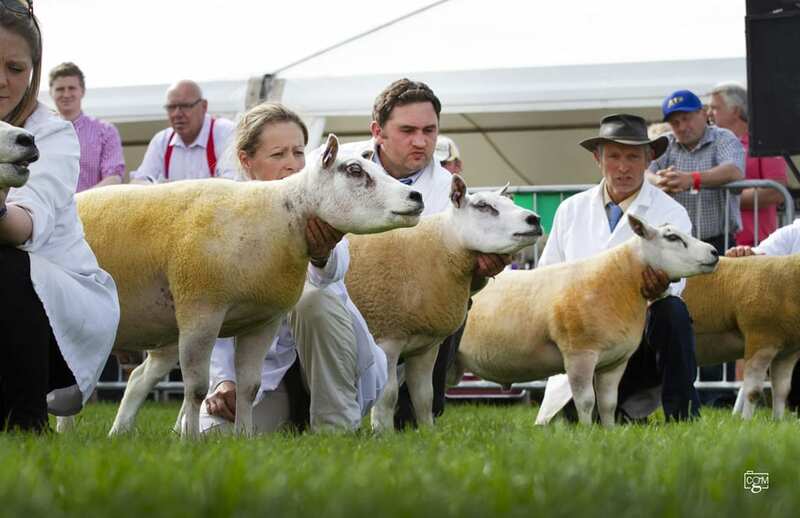 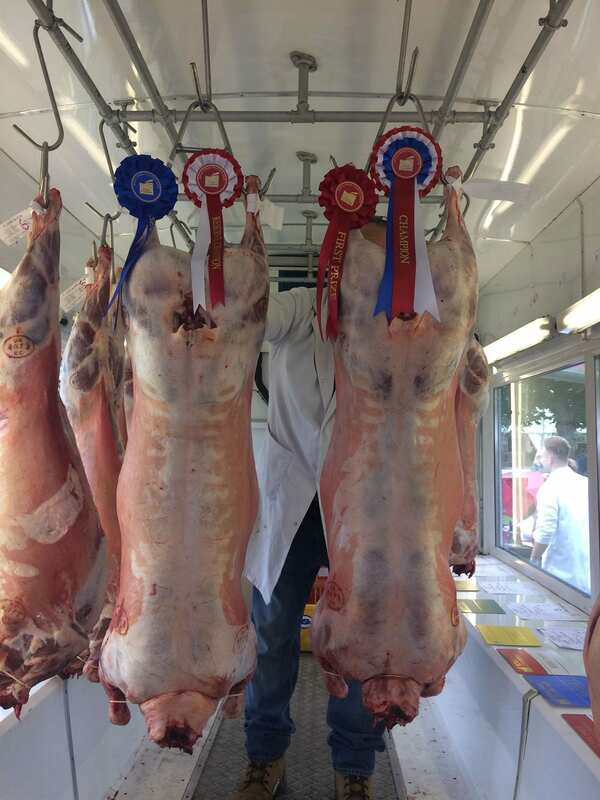 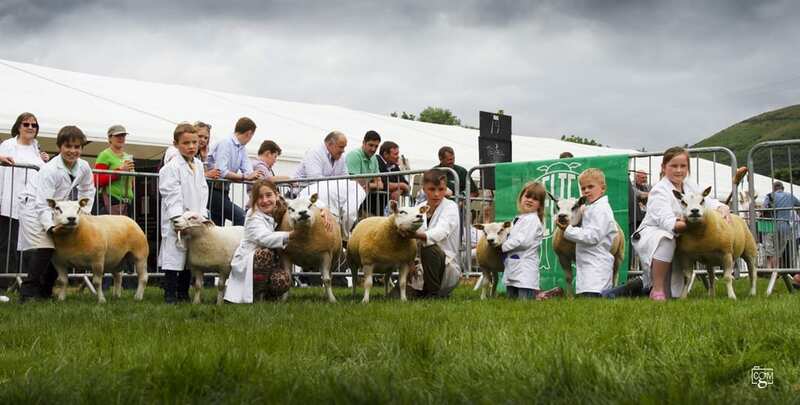 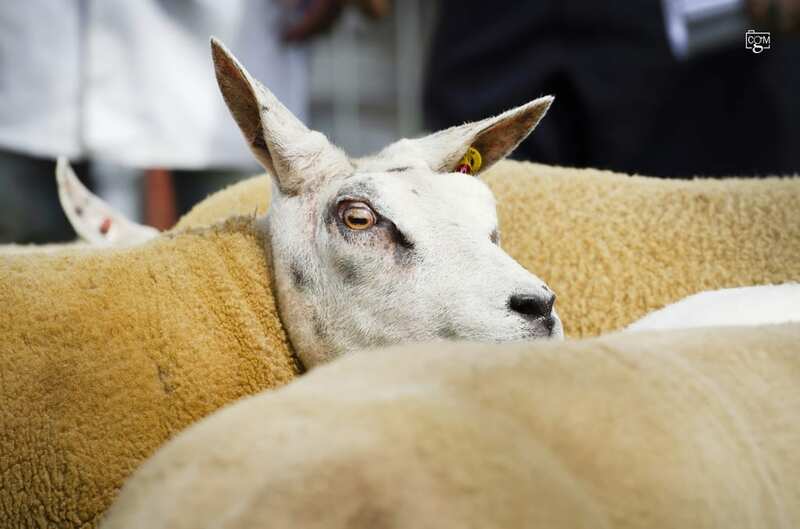 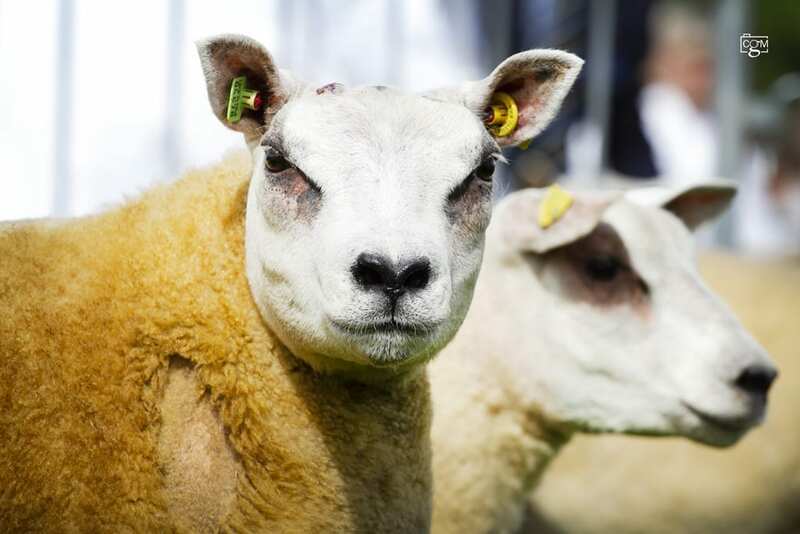 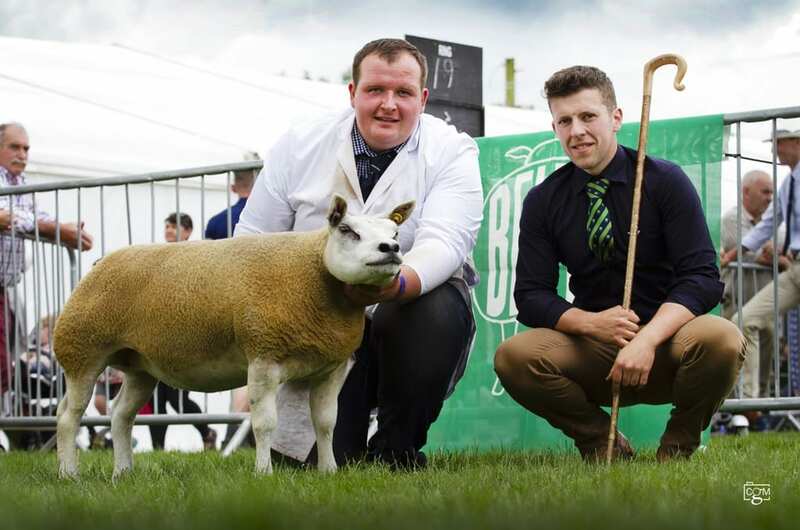 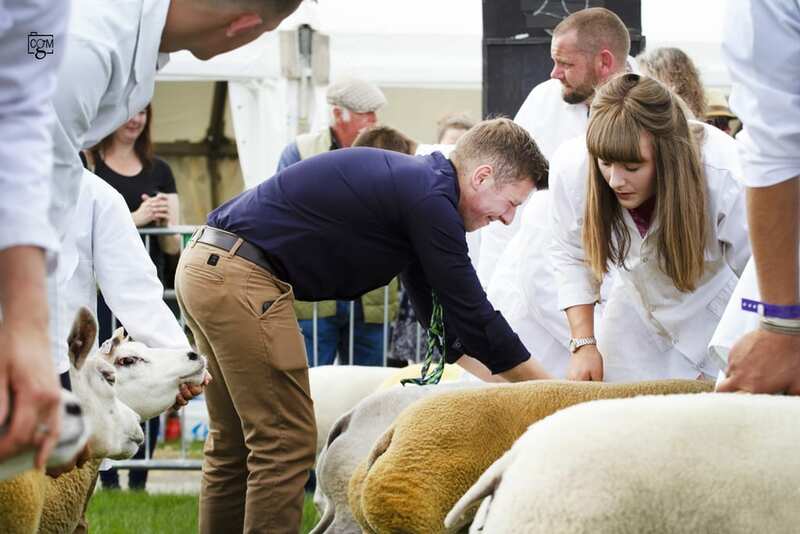 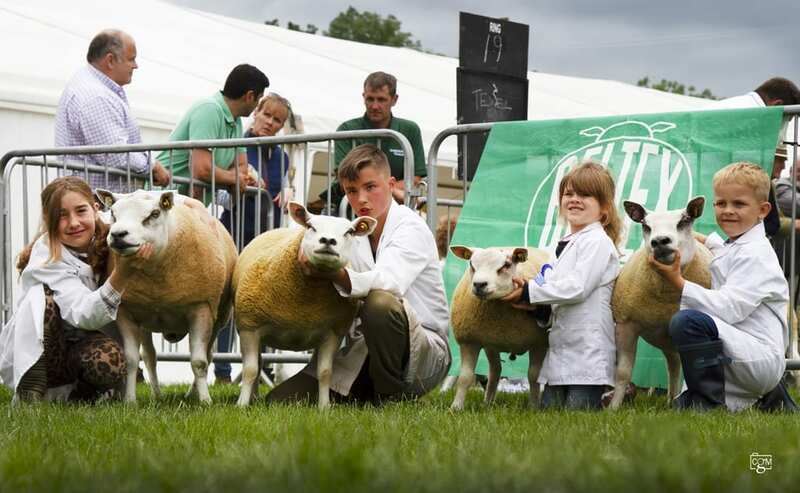 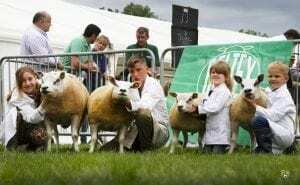 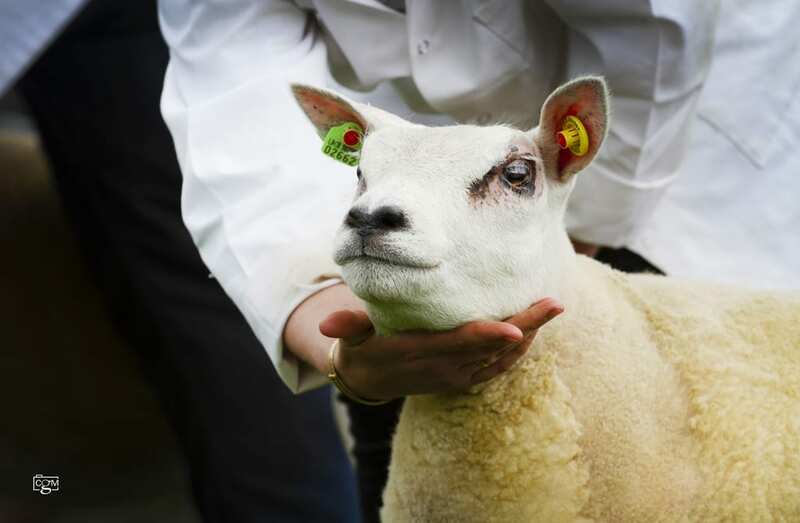 Record numbers of Beltex with 150 entries were placed before Matthew Burleigh at the Royal Three Counties Show. 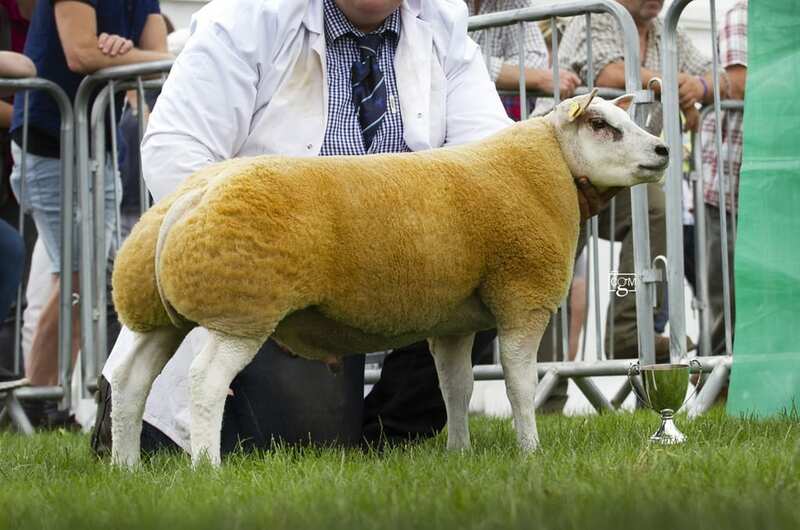 Matthew commented the standard of the Beltex on show was extremely high a with his champion “a true example of the breed, with exceptional style and very correct, the gimmer caught my eye the minute she entered the ring”. 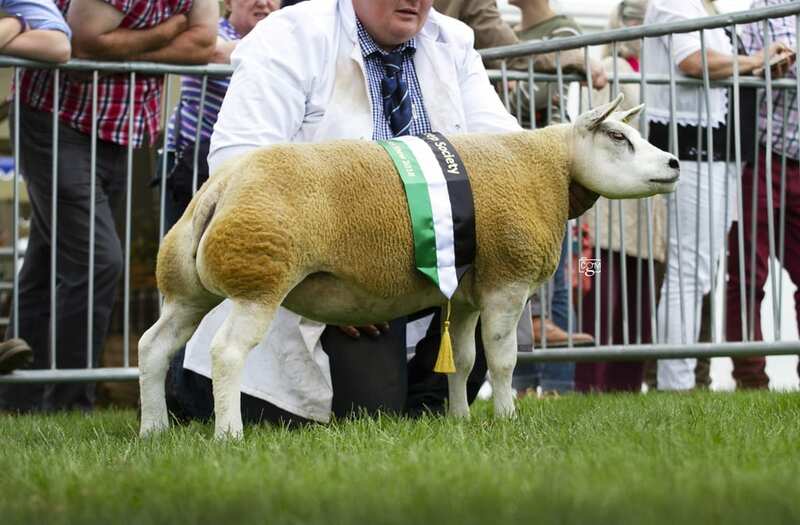 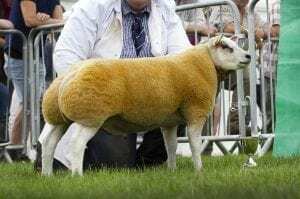 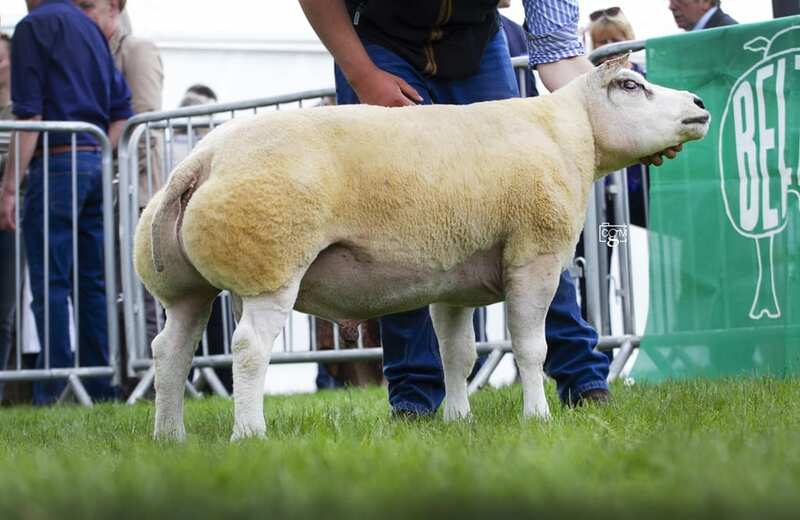 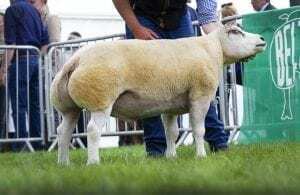 The champion was from Paul and Christine Tippetts a shearling gimmer Wilodge Chic, sired by the 60,000 gns Beltex breed record priced ram Topflite Al Pacino and out of a Corra dam. Reserve champion also came from the Tippetts with a ram lamb again by Al Pacino and out of a homebred ewe. 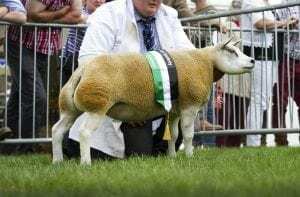 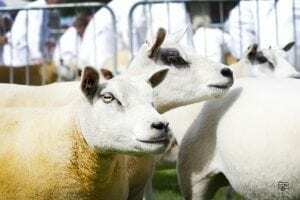 A ram lamb Fronarth Dynamite from Sion Jones Fronarth flock was the reserve male champion, this lamb stood supreme champion at the Welsh National Beltex Show at Aberystwyth, the February born lamb is sired by Muirton Buchan Loon and out of Quarrymount Penney. 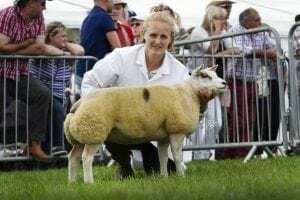 Sion Jones was also awarded the reserve female championship with the second prize shearling ewe Fronarth Classy Girl this being sired by Balbrydie Winston and out of a homebred ewe. 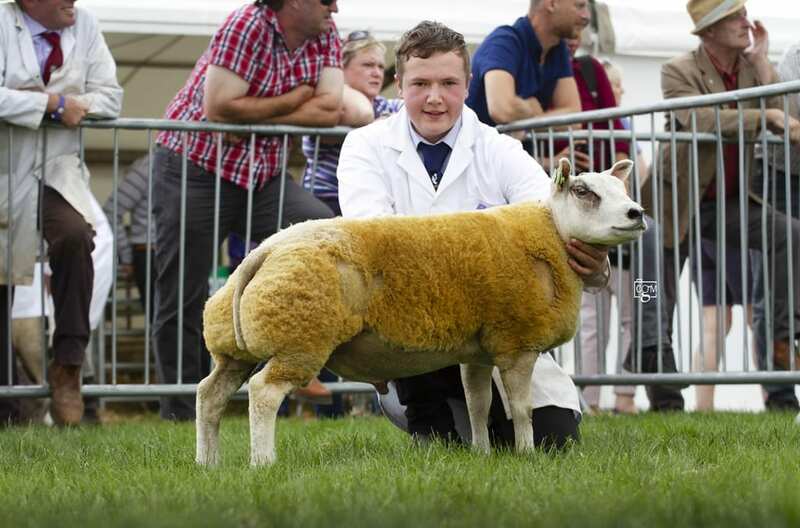 Completing a great day for the Fronarth flock Sion Jones won the Shearling Ram Class with a ram again sired by Balbrydie Winston and out of a homebred ewe. 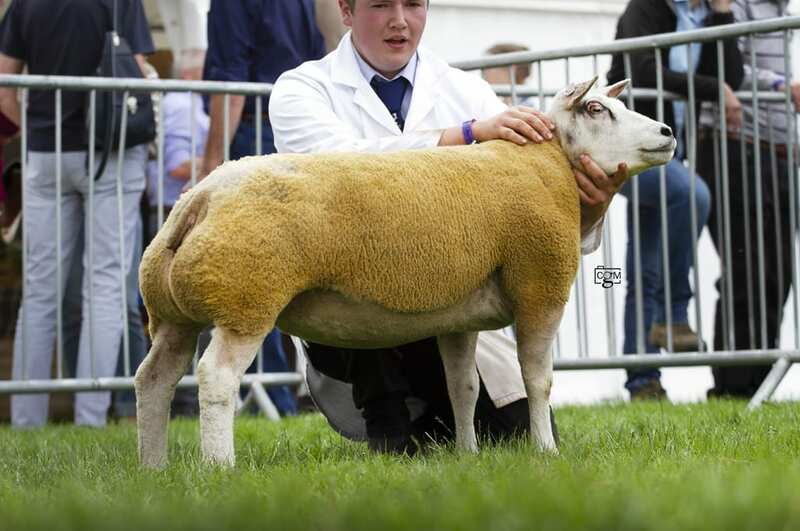 First prize aged ram was Corra Wally from Henry Jewitt, this ram was sired by Beachy Perfection and out of a Corra ewe. 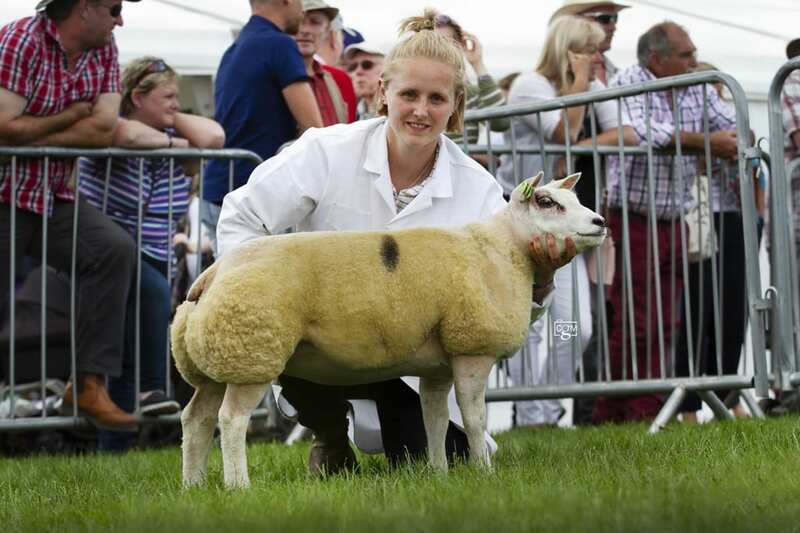 First prize aged ewe was from Emily South, Bishops Andromeda sired by Balbrydie Thor and out of a Bishops ewe. 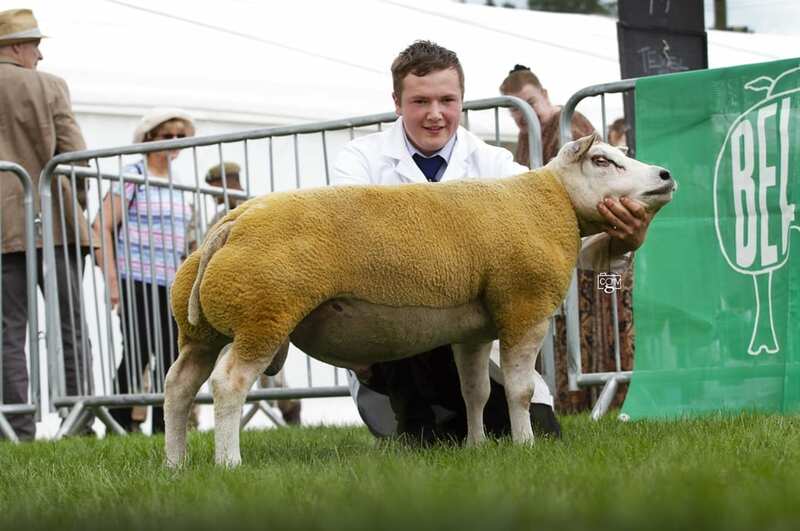 First prize ewe lamb was from Tom Goldsmith with a lamb sired by Airyolland Weapon and out of a Stonedge ewe. The best group of three came from Paul and Christine Tippetts with the best pair from Adam Neachell.